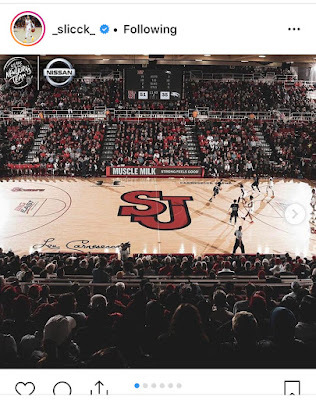 Shamorie Ponds during St. John's NCAA Tournament game on March 20. 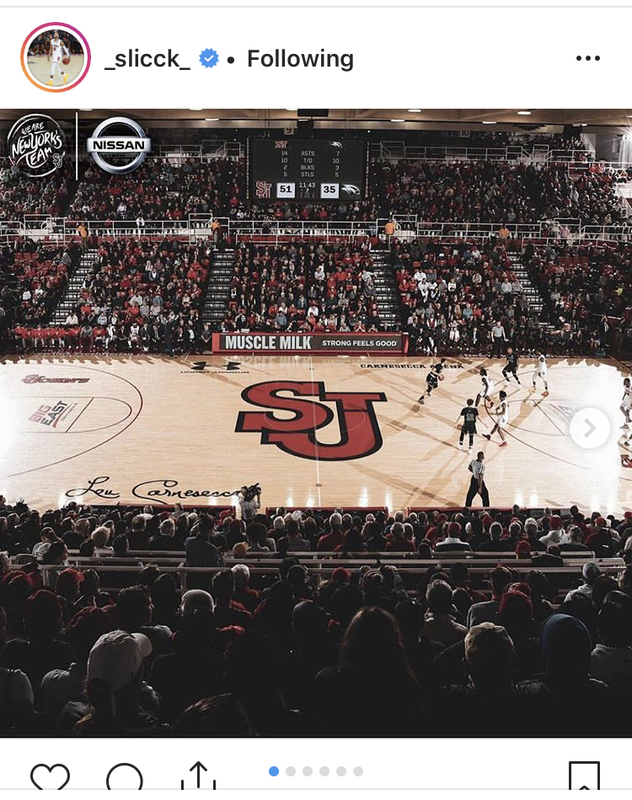 @StJohnsBBall. 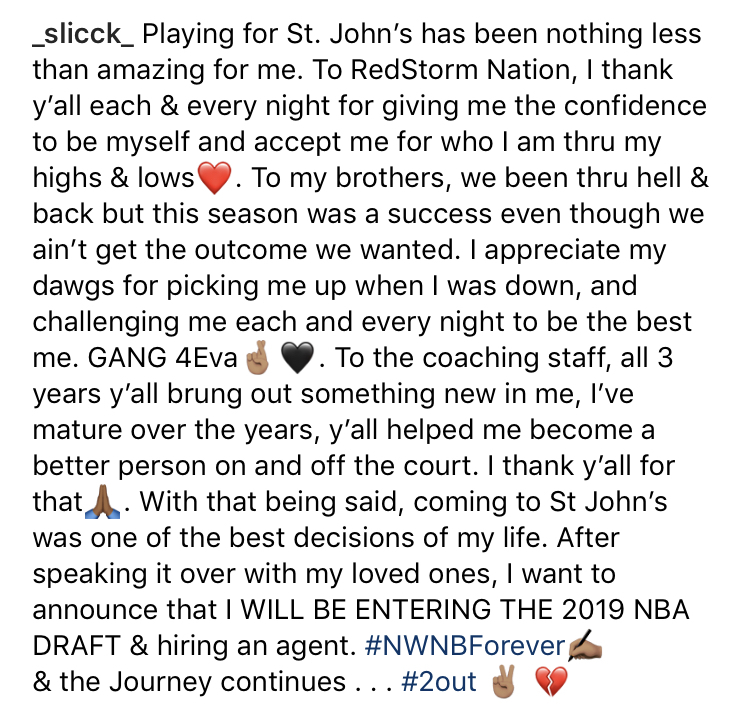 While the nation was watching March Madness on Thursday night, St. John's star point guard Shamorie Ponds announced on Instagram that he will be entering the NBA Draft, leaving the school after three seasons. 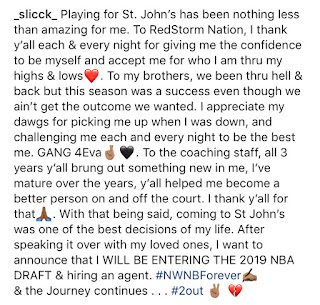 This is not a surprise, as Ponds put himself on the national stage when he led St. John's to back-to-back wins over Duke and Villanova in February 2018. He earned a spot on the All-Big East First Team the past two seasons, while averaging 19.7 points, 5.1 assists, and 4.1 rebounds this past season. 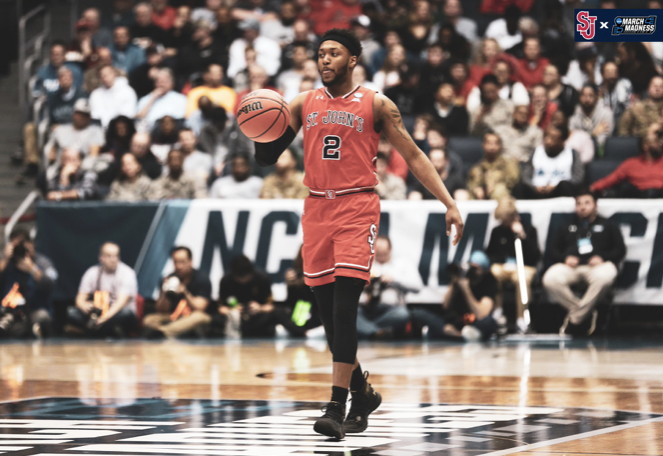 Ponds was just the fifth player in St. John’s history to garner consecutive First Team All-Big East bids and the first to do so since Marcus Hatten in 2002 and 2003. In addition to Ponds and Hatten, the only other players in program history to record multiple First Team All-Big East bids are Chris Mullin (their current Head Coach), Mark Jackson and Malik Sealy. The Brooklyn native was ranked third in the Big East in scoring, averaging 19.8 points per game in 30 appearances during the regular season. He reached double figures 26 times, turned in 17 20-point outings and registered four efforts of 32 points or better. 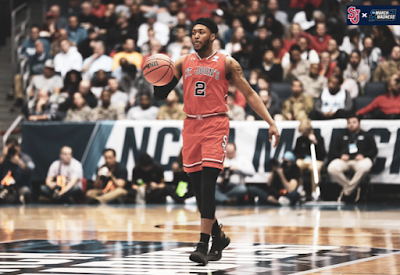 Ponds had a nice performance in St. John's NCAA Tournament game against Arizona State on March 20, as he had 25 points, 4 assists, and 3 steals as the Red Storm fell short. This was the 18th time this past season that Ponds scored 20 or more points in a game. The 650 points Ponds scored this past season was good enough for the eighth highest single-season total in program history, surpassing his own mark of 647 in the 2017-18 campaign.